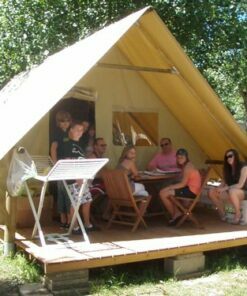 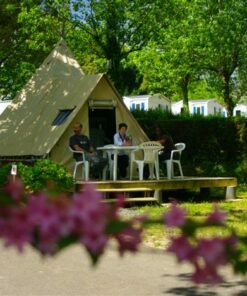 Your camping holidays in a fully equipped tent is the program! 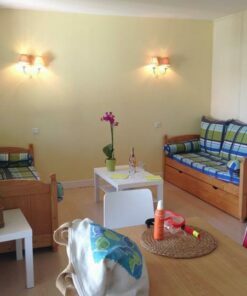 Atxulegi is the cheapest holiday rental. 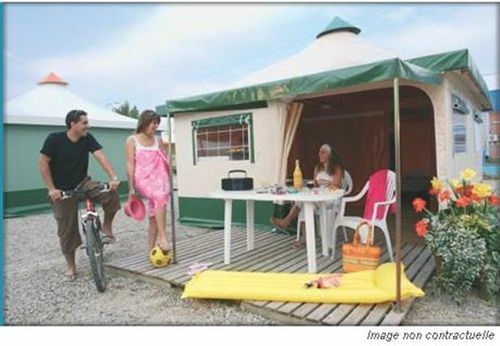 You spend a stay on the Basque coast and enjoy all the services of the 4-star campsite in Bidart. 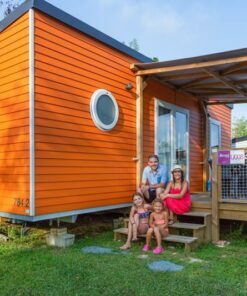 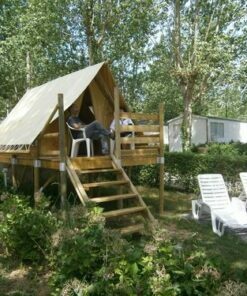 This holiday rental is the comfortable version of the camping tent. 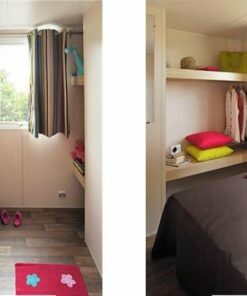 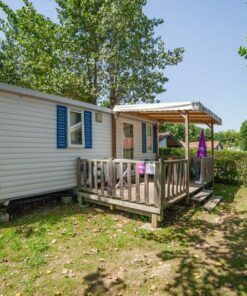 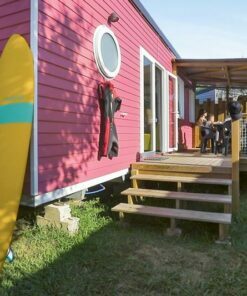 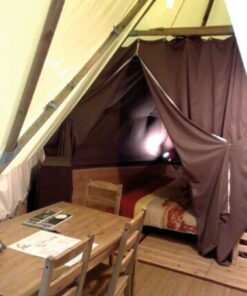 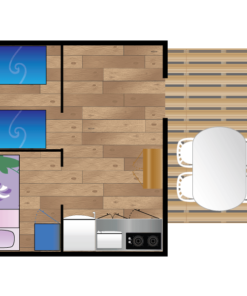 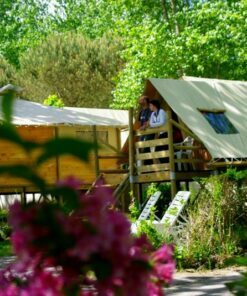 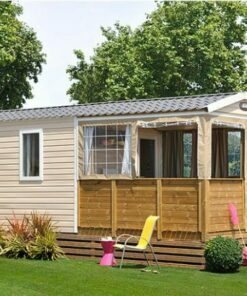 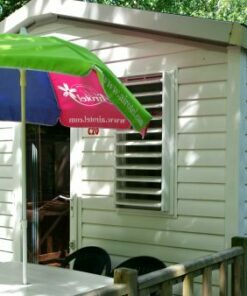 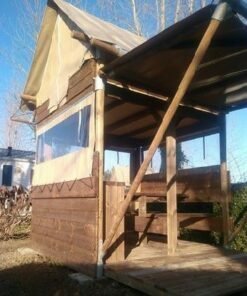 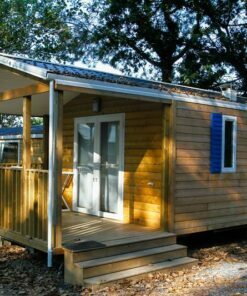 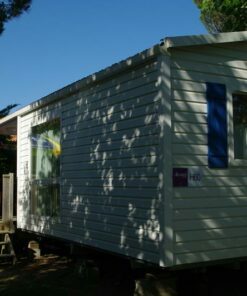 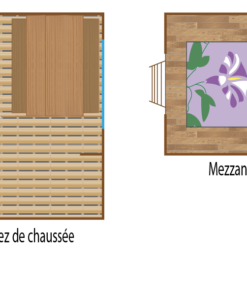 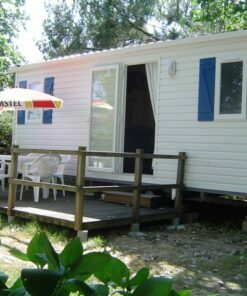 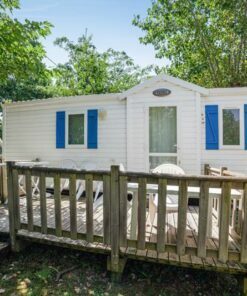 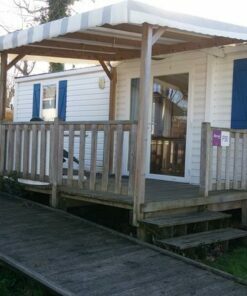 The campsite is located near Biarritz with this 20m² canvas bengalis built on a hard floor. 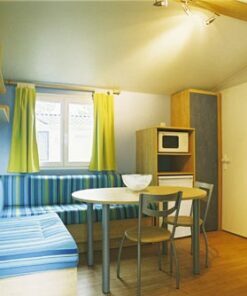 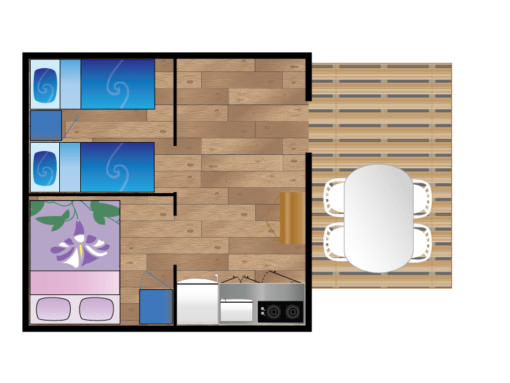 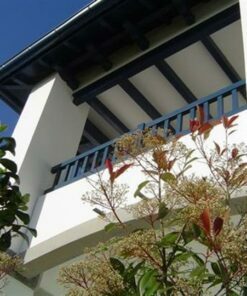 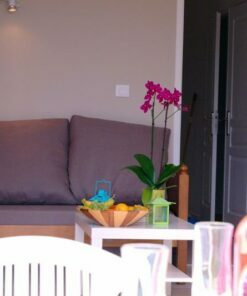 Its two bedrooms can accommodate up to 4 people for holidays with family or friends. 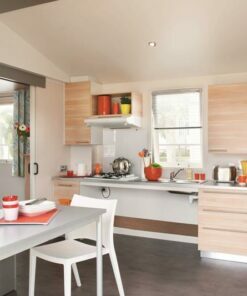 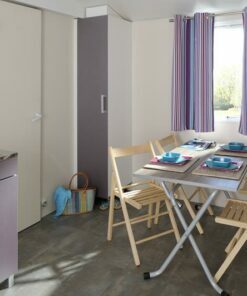 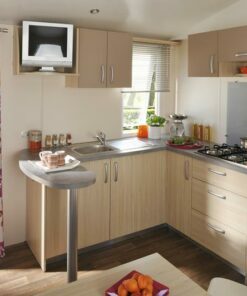 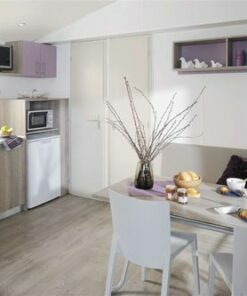 This accommodation also has an equipped kitchen. 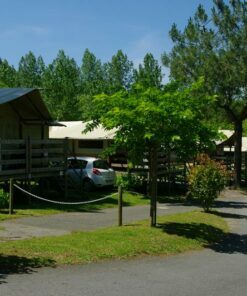 You can enjoy our unique and quality facilities and activities at Camping Oyam in Bidart. 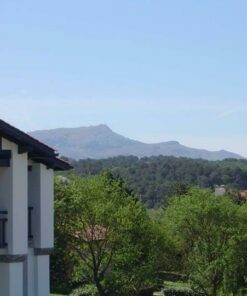 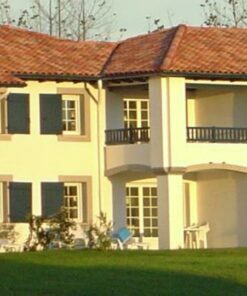 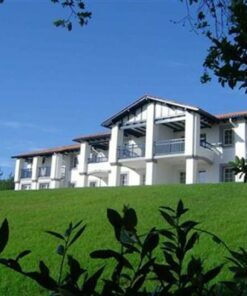 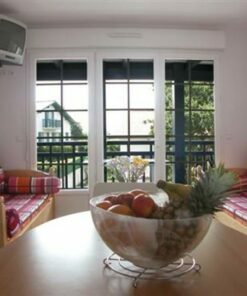 For an unforgettable stay in the Basque Country, in the department 64. 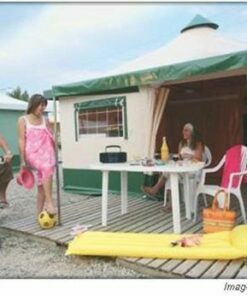 Camping is convenient and relaxed! 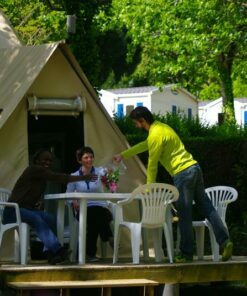 We pitched the tent for you, it’s easy.